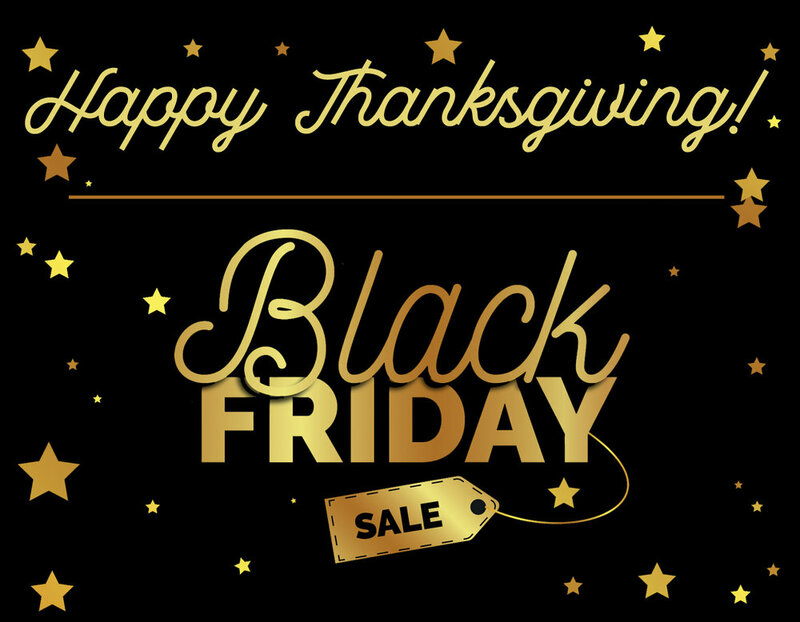 Black Friday / Cyber Monday Deals! a copy of our “Mule Poems” book (A collection of poems about, and for, mules! Filled with amusing poems, stories and sometimes true events all about the mules that we love! Lots of mule graphics drawn by some of the poem authors. 88 pages - Paperback). But wait, there is more! On Monday, November 26 ONLY - use code “CYBERMONDAY” for 10 percent off of anything with the “clearance” tag, including anything listed in the clearance section, as well as certain items in the signs, decals and license plates section. We hope you have a great thanksgiving! Don’t forget to give a little extra scratch behind the ears to your favorite long-eared pal, because we know how thankful you are for them, too!